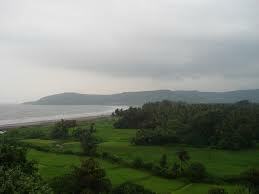 Manori is a very appealing place for tourists. 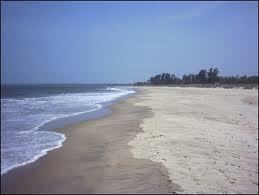 The beach here is lined by several cottages and cashew plantations and this beach is also used for picnic spots. 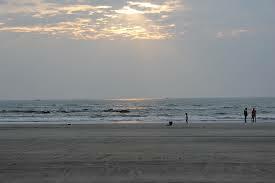 There are umpteen sea side hotels to accommodate tourists. These beaches have rocky coastline and swimming in there is not advisable. 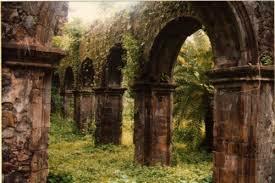 There are also various churches near this place which gives the feel of being in Goa. 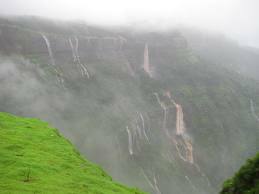 Although it is only about 40kms away from Mumbai this place is well maintained and hasn’t lost its originality for being near to one of the busiest cities in the world. That was the overview of a fabulous place. 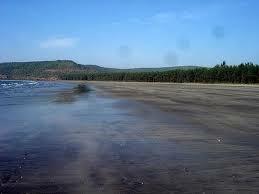 The Manori Beach as mentioned is in high demand. It is popular amongst the tourists for its natural beauty and accessibility. 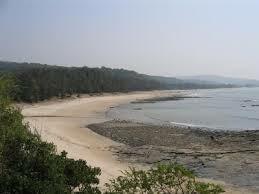 It feels like mini-Goa in Manori, which is very enticing for all travellers. The closeness to the city makes it a perfect destination for picnic or out of town trips with families and loved ones. Manori Resort is aplenty. Previously there were the high in demand beach shacks and the two Spanish style villas in the area. Now, the place is buzzing with hotels and restaurants for the tourists. One could have his pick depending on location, budget and quality or even on duration of stay. One unique attraction of Manori is the Global Vipassana Pagoda which contains the bone relics of Buddha and is the world’s largest structure in this field. The view from the Pagoda is breathtaking. From the spiritual masters of Nath Sampradaya – Swami Gagangiri Maharaj and his disciple Swami Gagananand Maharaj comes the offering of two beautiful ashrams. 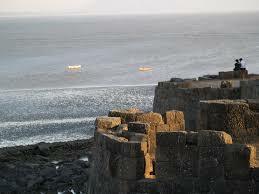 There is also a Shiv temple called Samudreshwar for added attraction, which is situated in the jetty of Manori. 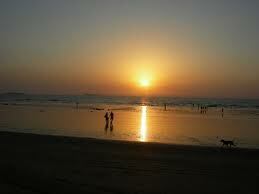 Manori is now being touted as a perfect weekend destination near Mumbai. 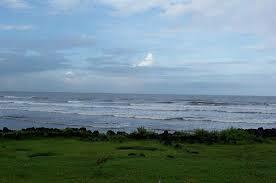 Information on how to reach Manori beach can be availed below. Both locals and tourists are turning up to enjoy the charms of this little place, which was originally dominated by the fishing community, and having a time of their lives. Overall, Manori is a peaceful weekend getaway for one and all. 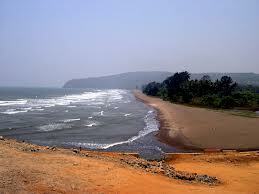 Manori Beach is a lucrative and attractive destination for all tourists and is the perfect locale for a weekend getaway. Hazrat Baghdadi Shah Baba Durgah can be accessed via jetty and is one of the most spiritual places for the Muslims. 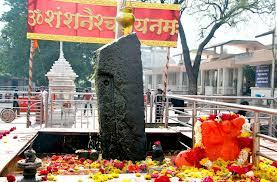 Samudreshwar Temple is a Shiv temple situated near the jetty of Manori. Global Vipassanna Pagoda is a must visit place for its views, ashrams and for soaking up the atmosphere. Restaurants and Hotels: Manori Beach Resort Private Limited, Manori Resort, Sun and Shade Hotel, Manoribel Hotel, Dominica resort, Craig Villa. Medical facilities near By: APEX HOSPITAL, Vinayak Maternity And General Hospital, Ankur Hospital, Municipal Hospital. 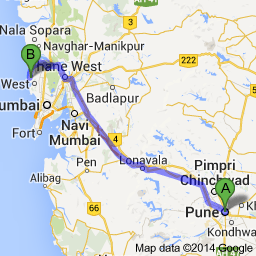 Route Description: Map will help to reach your destination Manori. Emergency Contact: MHB Police Station, located at Old M.H.B. Colony, Near Borivali Main Post Office, Link Road, Borivali West, Mumbai, Maharashtra 400091, contact no. +91 22 2867 9323. Charkop Police station, located at Netaji Subhash Chandra Road, Charkopgaon, Sector 2 Charkop, Kandivali West, Mumbai, Maharashtra 400067.